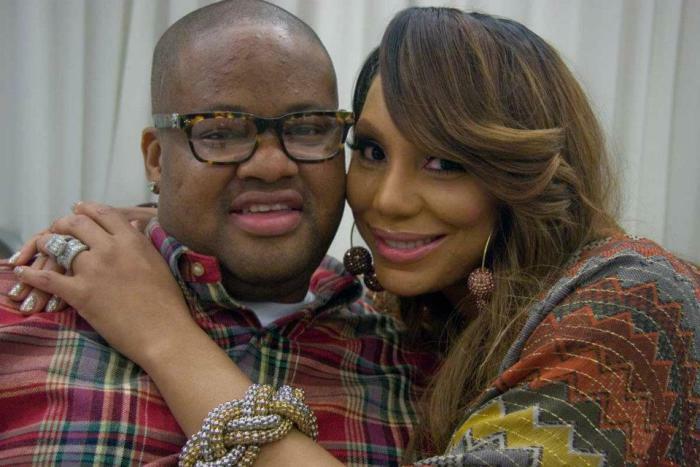 After reports that Tamar Braxton and husband Vincent Herbert were involved in a violent altercation at a Atlanta hotel, now the 911 call has been released. The couple reportedly got into an argument at the Ritz Carlton and then it allegedly turned physical when Vince bit Tamar’s finger. A man called 911 and claimed that Vince bit Tamar and fled the scene in a cab. he said she did not need an ambulance but requested the police. Tamar poses with Steve’s cohost, Shirley Strawberry. 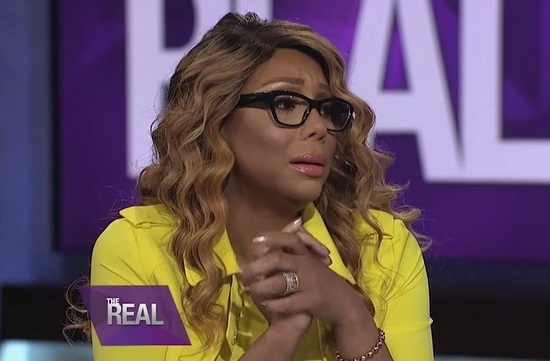 Tamar Braxton is bouncing back from being fired from The Real. A week-and-a-half after being given the boot, she has signed on with Steve Harvey to do her own talk show. 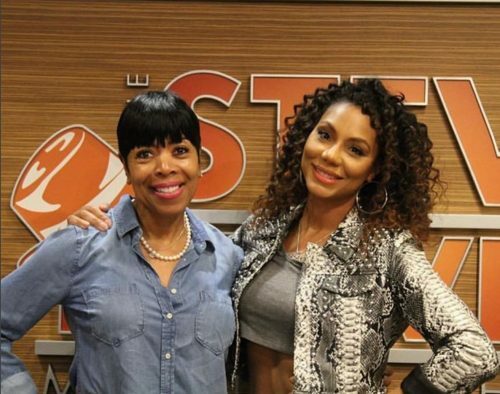 Steve, along with Tamar, announced on his radio show Thursday he has signed a deal to produce a new show for her. 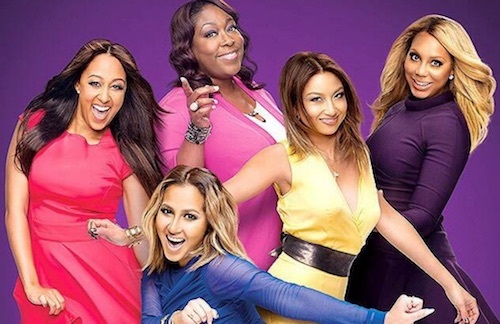 Tamar Braxton announced this morning that she is pulling out of Dancing With The Stars. One of this season’s favorite, Tamar was hospitalized yesterday with what was thought to be pneumonia. 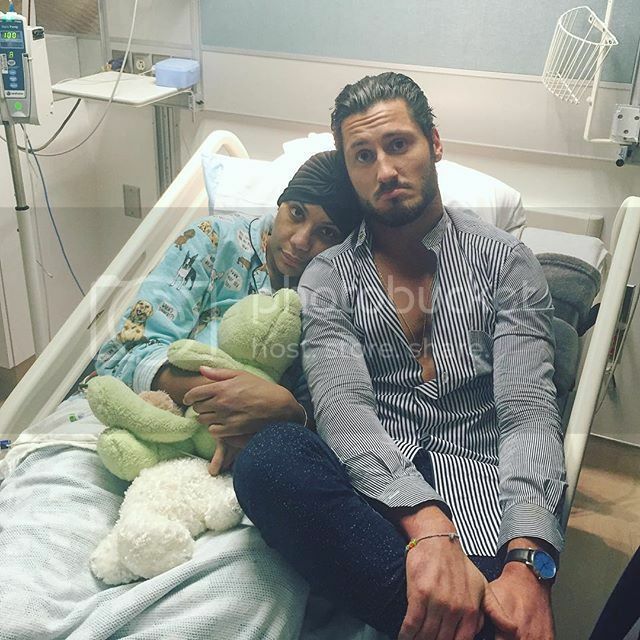 She left the hospital to perform with partner Valentin Chmerkovskiy last night. After her performance she was taken back to the hospital where doctors told her she does not have pnemonia but has a condition that is causing blood clots in both lungs.